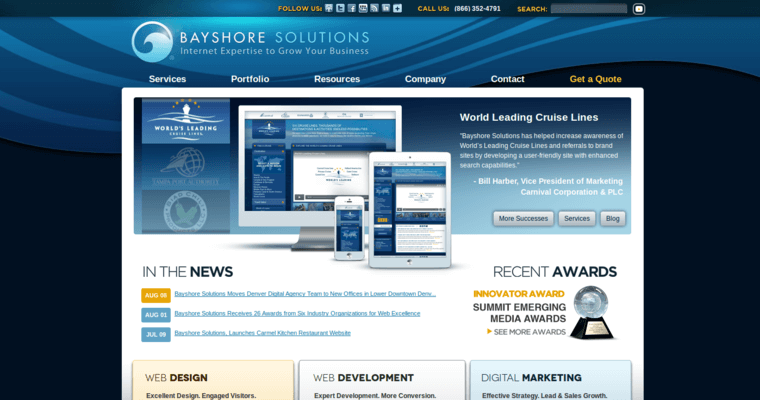 Bayshore Solutions is a web design and development firm that empowers people to realize their unique professional objectives by offering holistic, strategic internet marketing services that work. As a client-centered company, the professionals of Bayshore Solutions are committed to working hand-in-hand with business owners to ensure that their company vision is realized through the web design and development process. And as a community committed to innovation, clients can be sure that the sites designed on their behalf will epitomize originality and individuality. 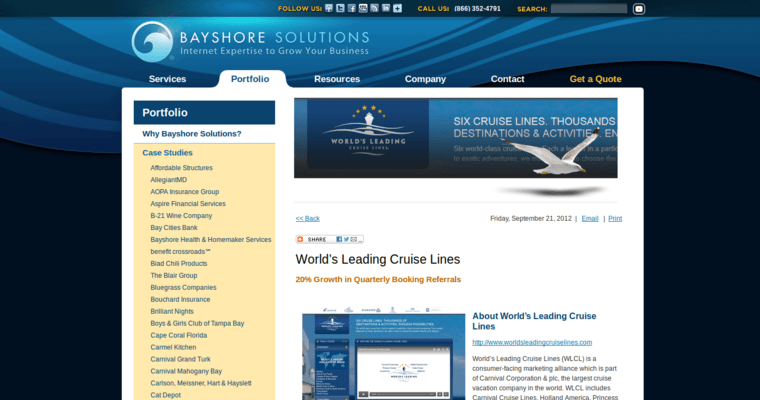 From responsive web design techniques to graphic design strategies, the Bayshore Solutions community utilizes all the right systems to ensure that the client's website is a smashing success. 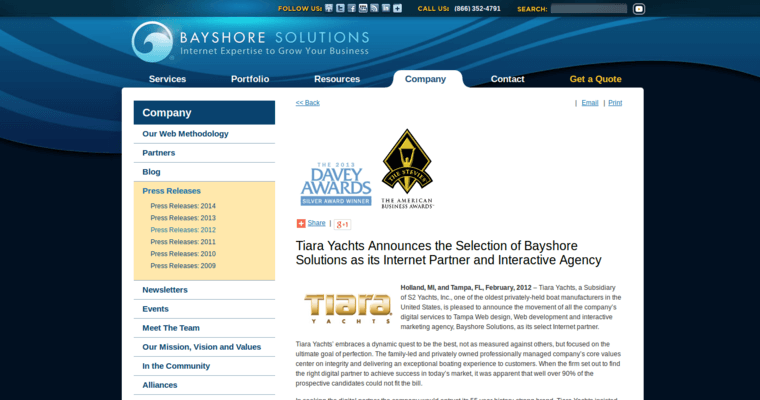 When you're serious about getting results, get serious about Bayshore Solutions.